Owning your home means that you have a whole new set of responsibilities. It is crucial that your household functions appropriately, which includes your wastewater removal. 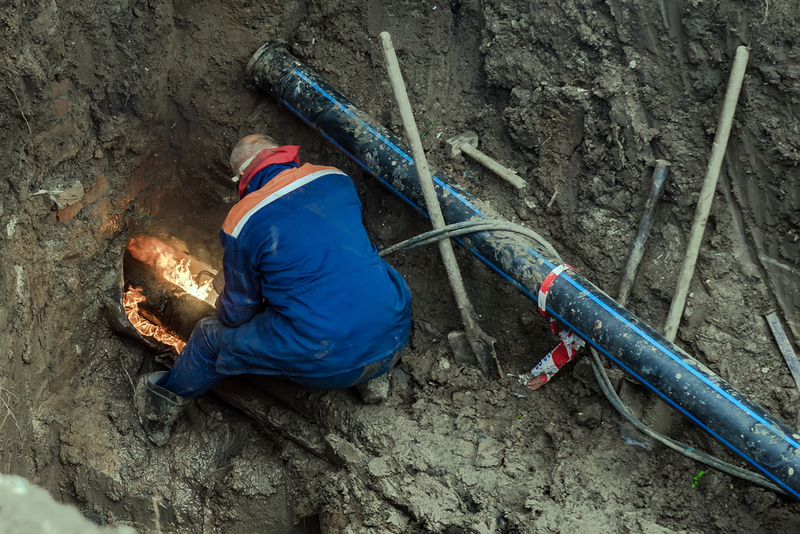 If you have a home that is hooked up to the local waste management service, you need to have sewer lines in excellent working condition coming from your home to the piping connecting your property. This is when you need a dependable sewer service in Woodway that you can call in case something goes wrong. It is natural to let your sewer lines fall into the “out of sight, out of mind’ mentality merely because they are hidden under the ground. You can contact a sewer service to come in every once in a while to do an inspection of your lines along with regular cleanings to make sure that everything is in excellent condition. If there is a problem detected, they should be able to formulate a plan to fix it before it turns into something more significant. When it comes to cleanings, you should think about having it done every year and a half. However, when you notice that you are having issues with foul odors or frequent clogs, it might be necessary to call someone sooner than later to do an inspection. At Schleg Valley Construction, we have the right equipment to do a full video inspection of your sewer lines to check everything out to give you added peace of mind. If we detect a problem or if you know that there is something wrong, we can then put together a plan for a fix. We will give you a detailed estimate of the necessary work for your approval before we get started. Whenever you need professional sewer service in Woodway, you can count on Schleg Valley Construction. Call us today at (425) 312-6750.